Project Title: Explaining Europe’s failure to deal with authoritarian regimes: Which actors make and break effective democracy promotion? Summary: The aim of this project is to explain why Europe has struggled to develop an effective democracy promotion policy towards authoritarian regimes and whether it is likely to be able to develop a more effective democracy promotion strategy in the near future. Despite the intense public debate on Europe’s failure to promote democracy in authoritarian regimes following the 2011 Arab Spring popular revolts, current research seeking to explain the effectiveness of Europe’s democracy promotion is deadlocked in discussions about whether the European Union (EU) is a normative or a strategic actor. The project starts from the observation that Europe’s engagement with authoritarian regimes is too complex to be ‘boxed’ into either of these categories. The first objective of the project is to shift the focus of analysis away from the EU (as a whole) and EU supranational institutions. Instead, this project examines the influence of other actors who frequently engage with authoritarian regimes and are likely to play a powerful role in constraining or enhancing democracy promotion, such as multinational corporations, the church or EU member states. The second key objective of the project is to explain how these actors impact on the effectiveness of democracy promotion. Conventional approaches assume that policy-makers’ dilemma to choose between ‘values’ and ‘interests’ limits effective democracy promotion. 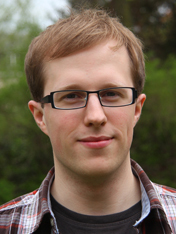 This project draws on Habermas’ theory of communicative action and the assumption that policy-makers face far more complex choices, and that the effectiveness of EU democracy promotion hinges on the extent to which influential actors can agree on and justify their choice for democracy promotion as a legitimate course of action. 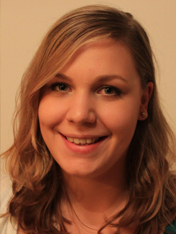 Julia is currently a Research Master student in European Studies at Maastricht University. She holds a Bachelor degree in political science from the University of Mannheim. Within the realm of EU foreign policy, Julia is especially interested in security issues such as arms exports, as well as EU civilian and military operations. Her contributions to this project consist of research on Germany’s arms exports to autocratic regimes. 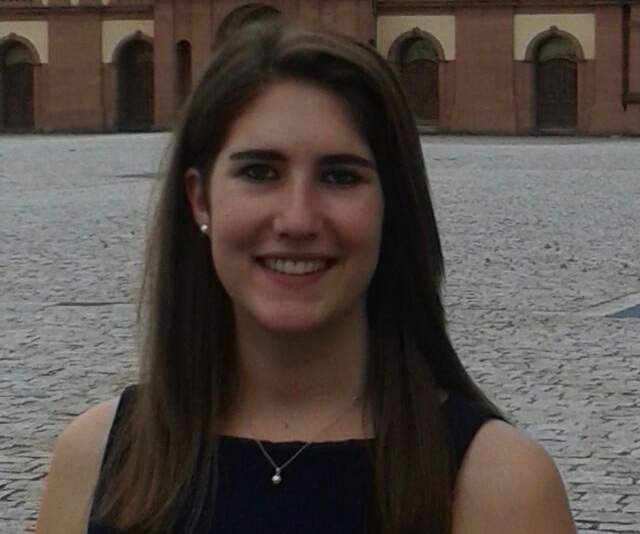 Nora currently studies European Studies and Political Sciences in the context of a Double Degree Masters Programme at Maastricht University and the University of Cologne. She holds a BA degree in European Studies from Maastricht University. 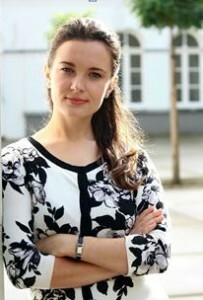 Her research interests include EU foreign policy, international relations and public opinion research. 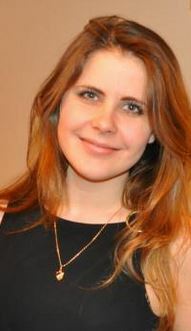 She is currently involved in in researching the relationship between the EU and Azerbaijan. 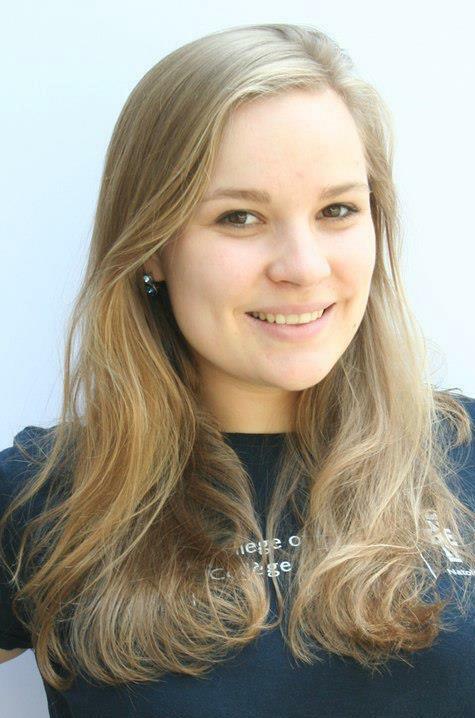 Lelde currently studies in a Double-degree Masters programme between Maastricht University and University of Cologne. She holds a BA degree in European Studies from Riga Stradins University. Her fields of interest include international security and external activities of the EU. 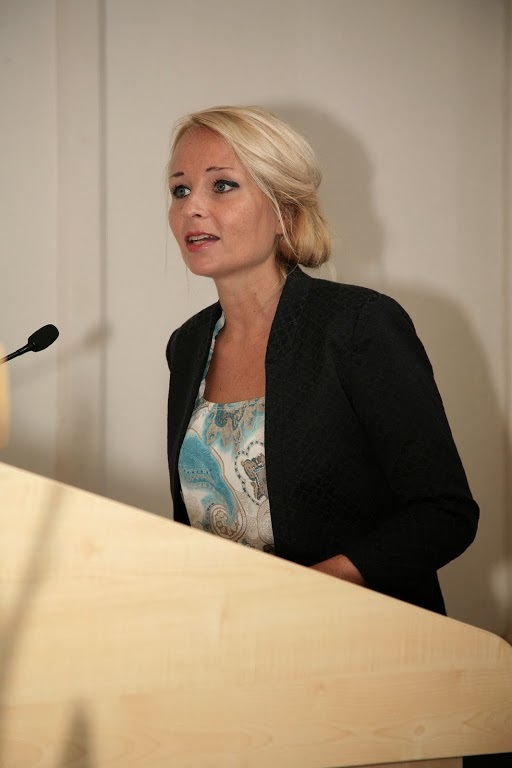 She is currently involved in researching role of the Baltic States in the development of the Eastern Partnership within the framework of the European Neighbourhood Policy. 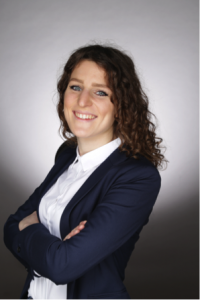 Bodil holds a BA degree in International Business Communication and European Studies from Copenhagen Business School and currently studies in a Double Masters Degree programme between Maastricht University and the University of Cologne. 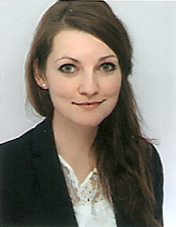 Her research interests include administrative, regulatory, and risk governance in the EU, and she is currently involved in researching the relationship between the EU and Azerbaijan. Anna holds a MA in European Studies from the Maastricht University and a MA in European Political and Administrative Studies from the College of Europe. Her expertise covers the areas of civil society development, EU cooperation programmes, capacity building and European Neighbourhood Policy. Anna has been working in the Parliament of Ukraine and in the Parliamentary Assembly of the Council of Europe in Strasbourg. 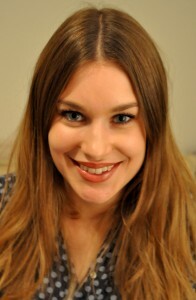 Maryna holds a MA degree in European Studies from the University of Maastricht. Her areas of expertise are EU external relations with a special focus on development assistance and democracy promotion throughout the countries belonging to Eastern dimension of the European Neighbourhood Policy – Eastern Partnership. Maryna also specializes in comparative studies, i.e. EU vs Russian soft and hard power instruments and democracy promotion practices of international organizations towards Eastern European countries, particularly Ukraine.